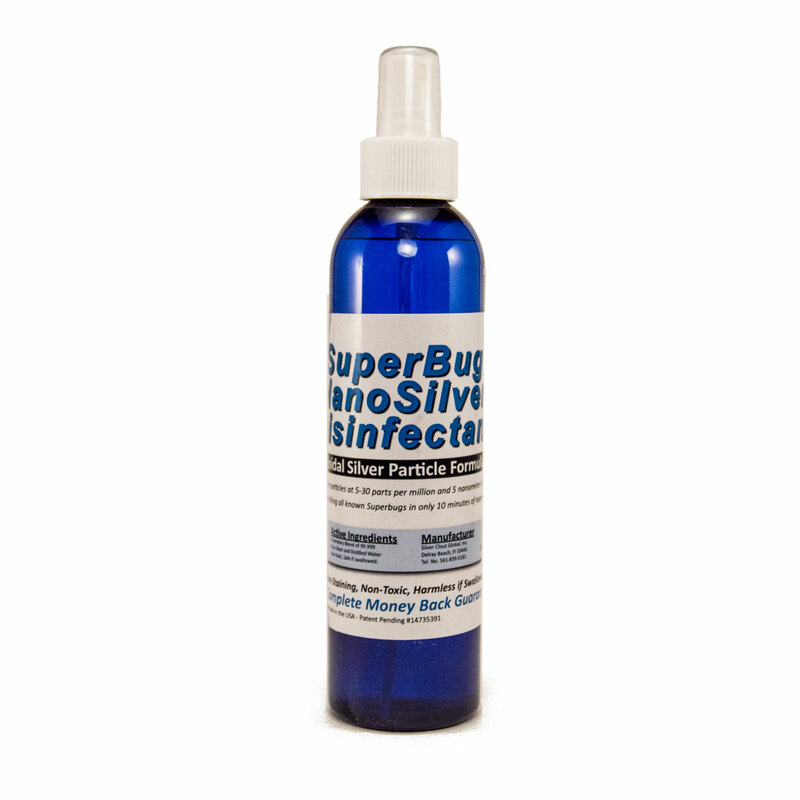 Colloidal SuperBug Nano Silver (100% pure- 4 oz)- 5-30 parts per million & 5 nanometers in size. 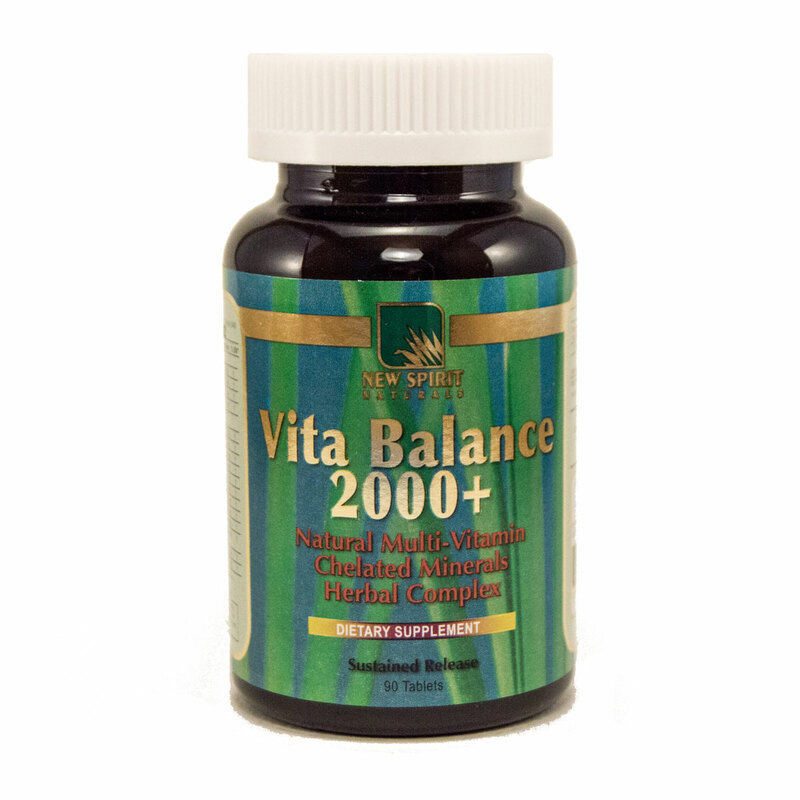 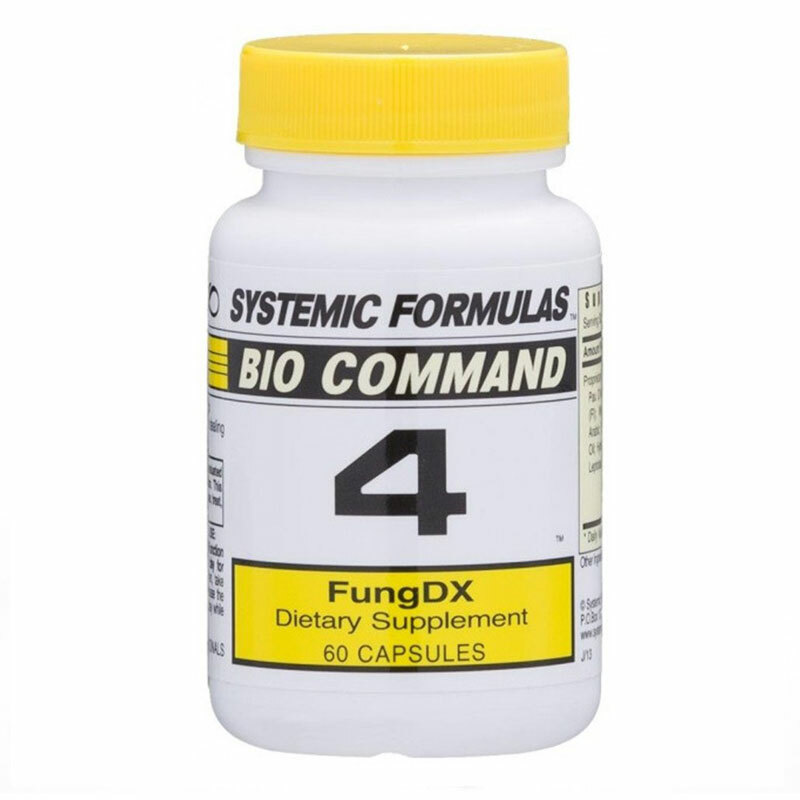 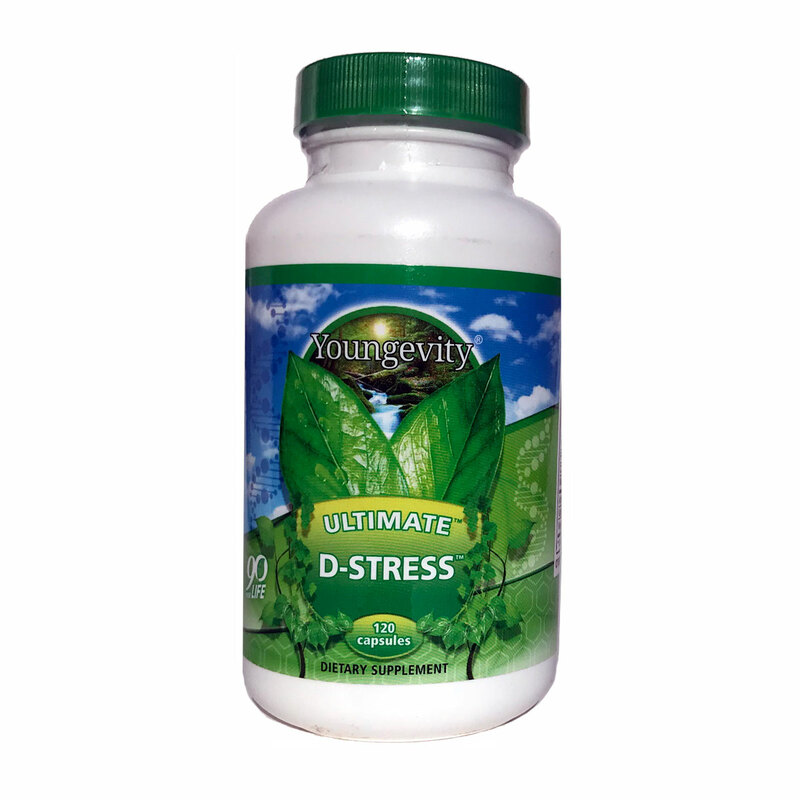 Helps kill bacteria, fungus & viruses- can be used internally or topically. 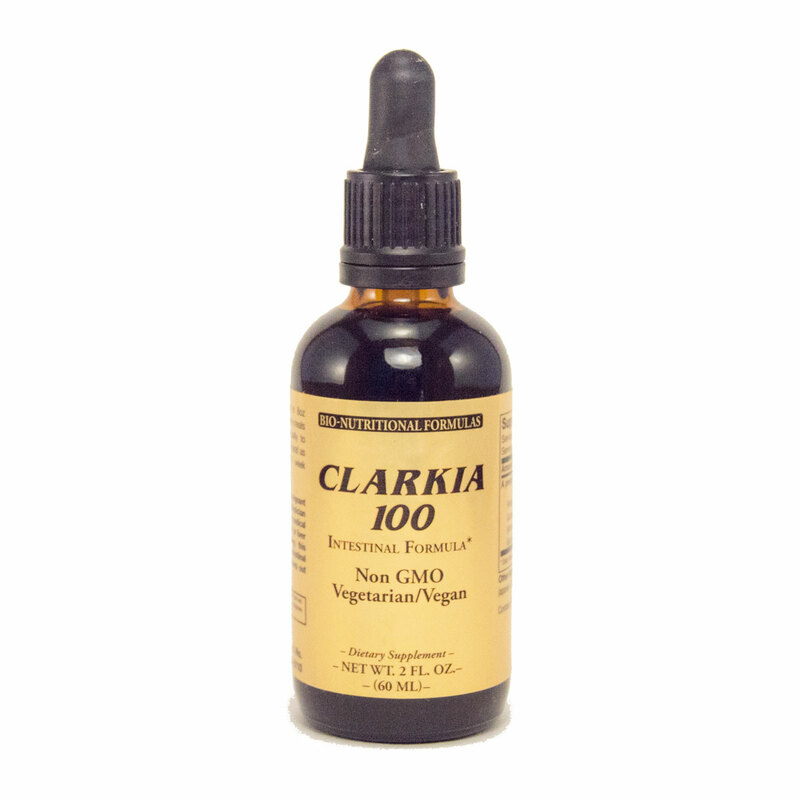 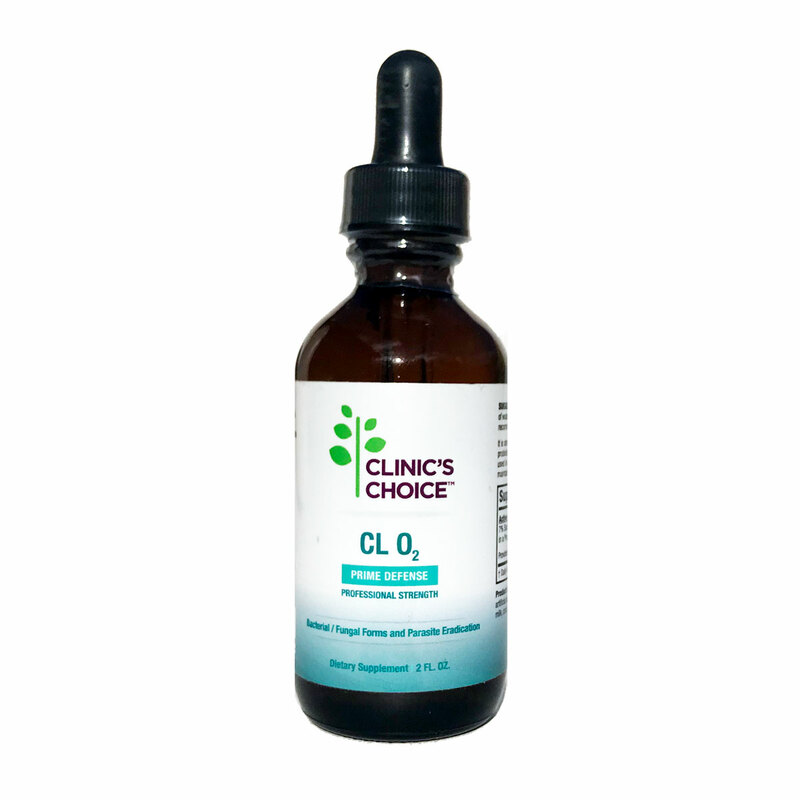 Clarkia 100 (2 oz) - Intestinal Formula to help rid the body of parasites. 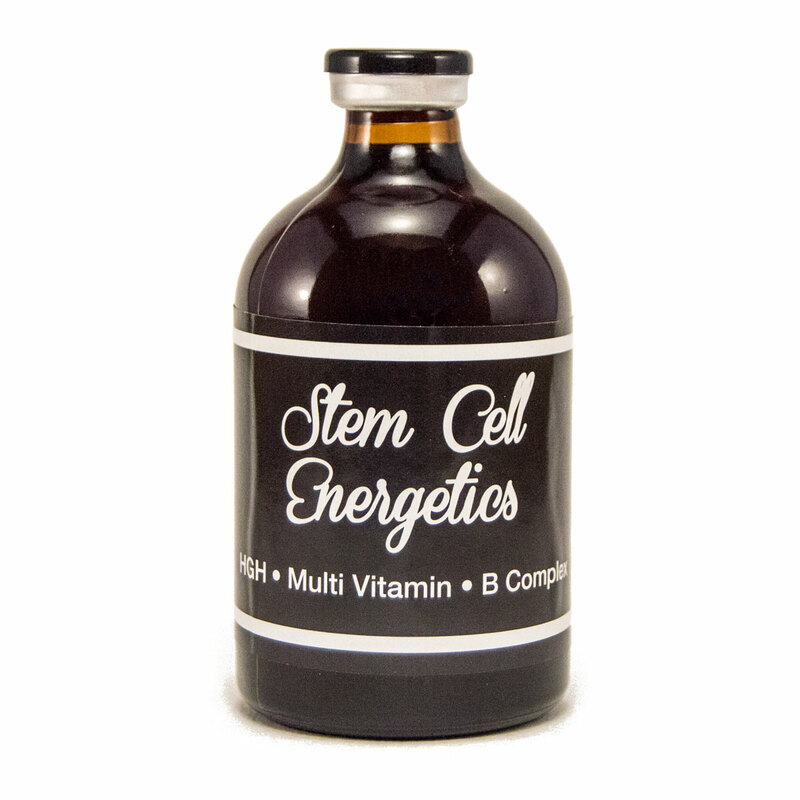 Stem Cells Energetics w/B-Complex (120 cc's) - Hematopoietic Stem Cell stimulates the release of your body's own Stem Cells which tend to congregate around your femur bone. 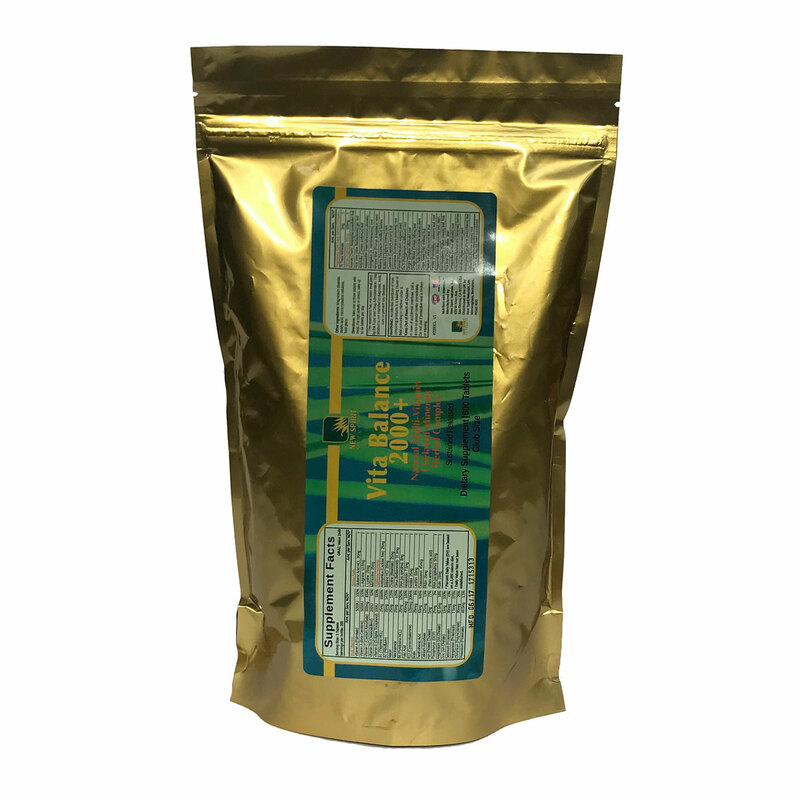 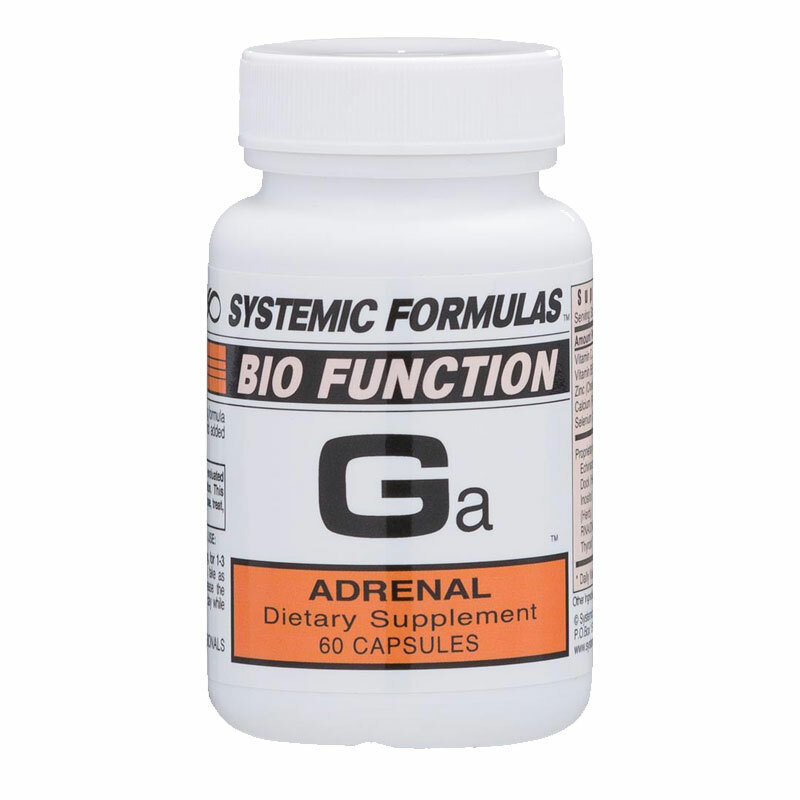 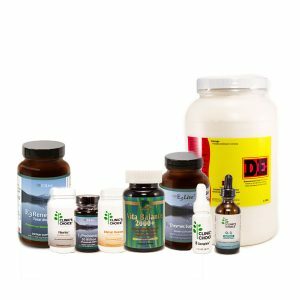 Systemic Formulas Ga (adrenal-60 caps)- adrenal support through targeted nutrition & energy factors.